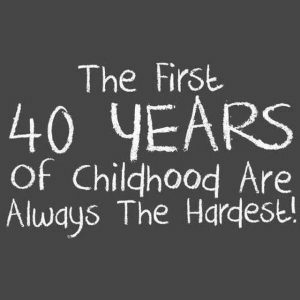 I have very recently turned 39 and with a milestone birthday looming I have spent some time contemplating what I have achieved, what I still want to do and officially growing up. I am lucky to be someone who has always enjoyed their job, even thought I never consciously decided what I wanted to be when I grew up. Instead, I tried different jobs, that when looked at individually don’t really have a connection; Gym Receptionist, Mortgage Advisor, Youth Worker, Project Manager, Outdoor Instructor, Executive Director. Actually, people are the common link. All of these jobs have been about working with people and helping them in one way or another. Getting fit, buying their dream home, realising their potential, achieving their goals, conquering their fears. The one group of people who have been more inspiring and who’s outlook on the world has always held my interest most, is young people. As a demographic group, they are often portrayed in the most negative of ways by the media and society but I have personal witnessed the power of their goodness, determination, passion and optimism impact global change. 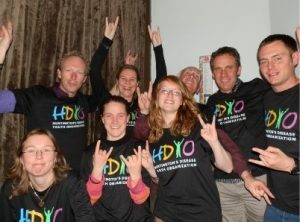 In 2007 the HD community were not fans of young people being involved or informed about the disease that impacts their lives. However, a few individuals took a risk and decided to prove a global community wrong. Over a 2-year period sheer determination and hard work resulted in two significant events: First European HD Youth Camp and young people speaking at World HD Congress plenary meeting in Canada. Why are these significant? Well, mostly because young people were having their voices heard for the first time on an international stage and there was support for young people to come together and engage with a community that had been reluctant to let them participate. 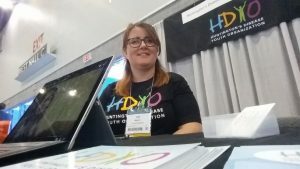 What young people did with these opportunities has resulted in a seismic shift within the HD community about the importance of educating and supporting young people. This shift was not made by professionals lobbying decision makers or research papers being published in respected scientific journals. This shift was made by young people standing up, speaking out, being determined to be heard and developing the education and support services that they needed themselves. They raised funds, found the professionals they WANTED to help them, wrote the content, designed the platform and got everyone wearing the t-shirt! HDYO was founded by young people, for young people and although some of those young people are now adults, young people continue to be the biggest influencers, contributors and volunteers. The challenges are still as great but the enthusiasm and energy that young people bring is infinitely bigger. Whilst there are still young people without the appropriate support and education to meet their needs, HDYO still has a job to do. SO regardless of growing up and getting old the young people I work with at HDYO keep me energised and inspired enough to not bother about the actual number. Young people have gone from being a hidden group to being a group that a whole community is running to catch up with. 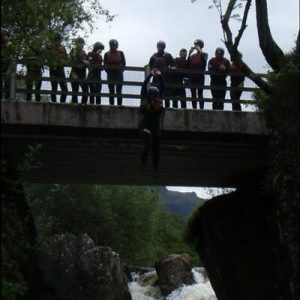 This community now realises they need young people and that they need to learn how to work and support young people. Young people are attending conferences, challenging patient organisations, questioning clinicians and refusing to hide behind a stigma that has plagued their families for generations. Whilst there is still huge amounts of work to be done to have global support and education for young people impacted by HD, the momentum doesn’t seem to be slowing. We must show the true impact of HD on young people. 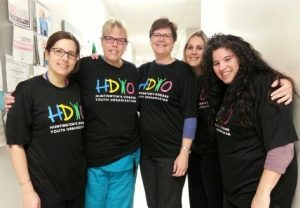 HDYO works tirelessly every day to get professionals, clinicians, family members, scientists and the general public to listen to the testimonies of young people on what living within an HD family means to them. Young people are not asking for sympathy, not at all, their attitude is mostly positive and solution focused they are asking for understanding and open mindedness. Newly appointed Executive Director of HDYO, HD family member, travel addict, young people’s advocate, outdoor enthusiast, professional camera avoider. 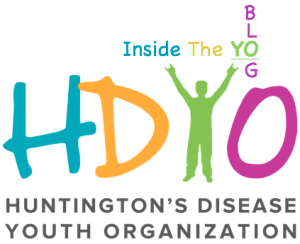 Visit www.HDYO.org give us some feedback and if you want to help us make more of a difference donate to us. Message me or get in touch catherine@hdyo.org if you want to know more.